Our Mission is to make yoga accessible to all who seek it. We are thrilled and honored that you're going to practice with us! We want to make sure your first visit to Cambio is great, so here are some tips. You can either book online or drop in. When booking online create seperate accounts for each person registering for class. Evening and weekend classes can fill up. If you book online, we will hold your spot until 5 minutes before class starts. When reserving your spot online we require payment (minimum $7) at registration and 24 notice of cancellation for refund. If you are dropping in, we accept credit cards, cash or check. If spots become available for full classes, they are given on a first-come, first-serve basis, so it's always good to arrive early. Yes, we are really donation based! You can select your amount online or at the studio. $9-15 per hour-long class is the suggested donation. Arrive 15-20 minutes early so that you can fill out a waiver and get settled. We will greet you at the desk/counter, give you a waiver, and show you around. You'll be among other excited students of all ages, shapes, ethnicities, backgrounds, religious persuasions...you name it. ALL kinds of people are trying yoga at Cambio! 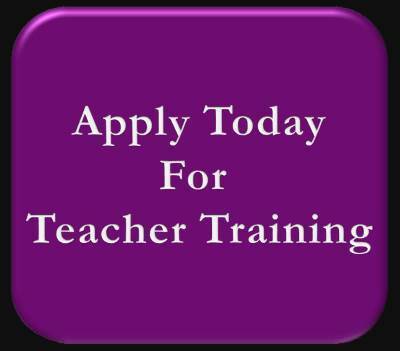 People rave about our genuine, caring instructors all the time! 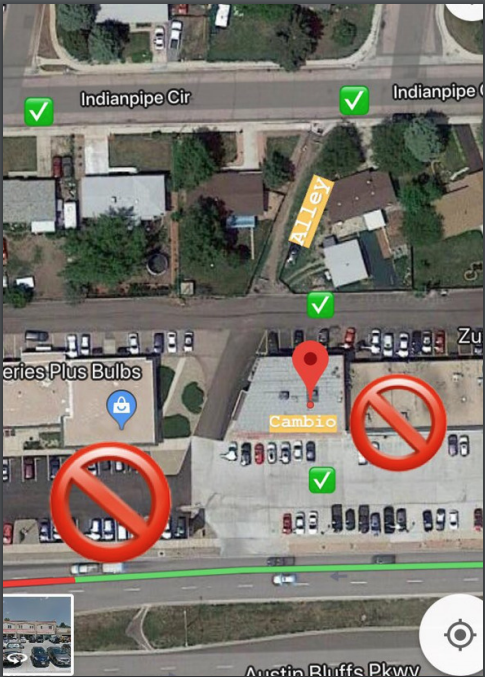 Students who practice at Cambio take pride in their studio (soon to be yours, too), so don't be surprised if a fellow student shows you how to use the mat cleaning station or gives you tips on parking. Just kidding--we want people to connect! Feel free to chat in the studio before class and in community areas after class. We might "Om", we might not. If it's not your thing, don't do it. We get that and respect it. At Cambio, we remember what it was like to try yoga for the first time--kind of scary and intimidating! We want you to have a wonderful first experience with yoga~that's why we have classes dedicated to beginners as well as classes that are suitable for beginners. Our studio has a welcoming, come-as-you-are attitude and our teachers are warm and friendly. If you are a real person, we are here for YOU! Wear clothing that is comfortable for movement. If your clothing is too baggy, it can get in your way. It's true, we don't wear shoes when we practice. Some people like to wear socks. The choice is yours! In this class, we take time to break down the poses and sequences of a one-breath-per-movement (vinyasa) yoga class. We give you lots of tips and tricks so that you can build a safe, lifelong practice! This class is designed for everyone--from peak athletes to people recovering from injury; from young to old; from experienced practitioners to those who are just curious about yoga. Students will benefit from the restorative, relaxing, and centering properties of this class. This meditative practice is designed to release deep tissue tension & fatigue. You will hold each pose for 1-3 minutes, while a fortress of blocks, blankets, and bolsters support you. So relaxing, someone might have to scoop you off the floor when class is done! Great for stress, injury, and insomnia. Designed to relax, this class is appropriate for all levels. From beginners to experienced practitioners, take your practice to a new level by allowing your body to fully relax into supported postures that will help you restore energy to both body and mind. Be sure to check out our Workshops tab! We frequently offer workshops that are designed for beginners or are beginner appropriate!